World renowned for its remarkable mountainous terrain, scenic beauty, unbeatable outdoor activities, fine cuisine, cultural offerings and more, Deer Valley Resort and the historic mining town of Park City, Utah is a unique, alpine destination and The Deer Valley Club is the place for experiencing it all. 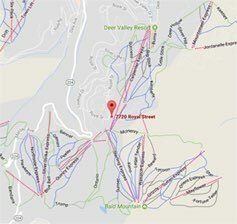 The property’s ideal mid-mountain location at Deer Valley Resort’s Silver Lake area is just 40 miles from Salt Lake International Airport, allowing guests to leave either coast, or anywhere in-between, in the morning and be settled at The Deer Valley Club by early afternoon. And best yet, airport transportation is an included amenity of your ownership, so sit back, relax and enjoy the ride home. With year-round recreation just outside your door, whether groomed slopes, exhilarating glades, chutes and bowls or the breathtaking hiking and biking trails in summer - a consummate, easily accessible, first-class alpine vacation experience is yours to enjoy. You’ve arrived. And more importantly, you belong. As the world’s first luxury, private residence club, The Deer Valley Club ownership is elevated adventure with ski-in/ski-out access to Deer Valley Resort, named the #1 ski resort in North America by the readers of SKI Magazine again in 2018. Ownership is effortless vacations. Ownership is convenience, customer service, quality, and attention to detail. Ownership is coming home. 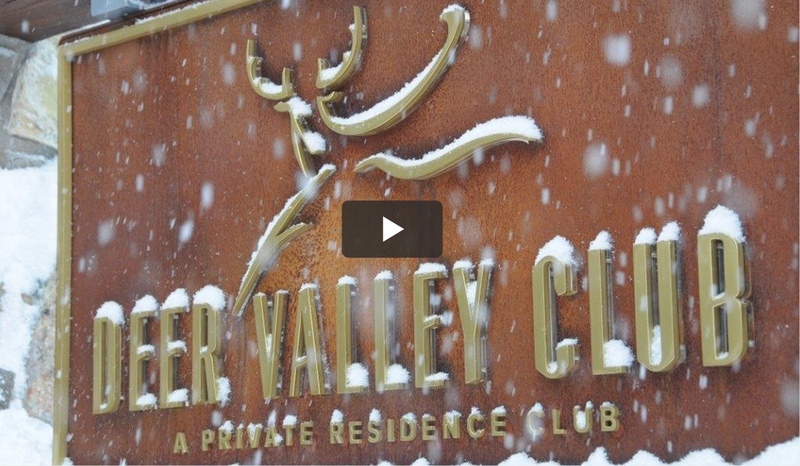 Ownership at one of the most sought-after mountain destinations consists of superior quality, spectacular amenities, open floor plans, multiple layouts, light-filled spaces and elegant finishes that have the become the hallmark of The Deer Valley Club. Our two-, three- and four- bedroom residence ownerships are ideally suited to fit your lifestyle and provide a valuable real estate asset. You will feel pampered and welcome at The Deer Valley Club by our exceptional staff and their attention to detail. No matter the season, no matter the individual, there truly is something for everyone at The Deer Valley Club. Start your day out with a gentle stretch and feel invigorated for the rest of the day. Meet in your Club Lounge on the 4th floor at 7:45 am. All ability levels welcome. We provide mats, hand towels and water bottles. Jen Winstead will be teaching Gentle Flow Yoga. Meet in the Lobby at 9:45 am. Plan on hiking for approximately 1 1/2 to 2 hours. All hikes will be tailored to your needs. If you have a suggested hike you would to do, please see Jane.